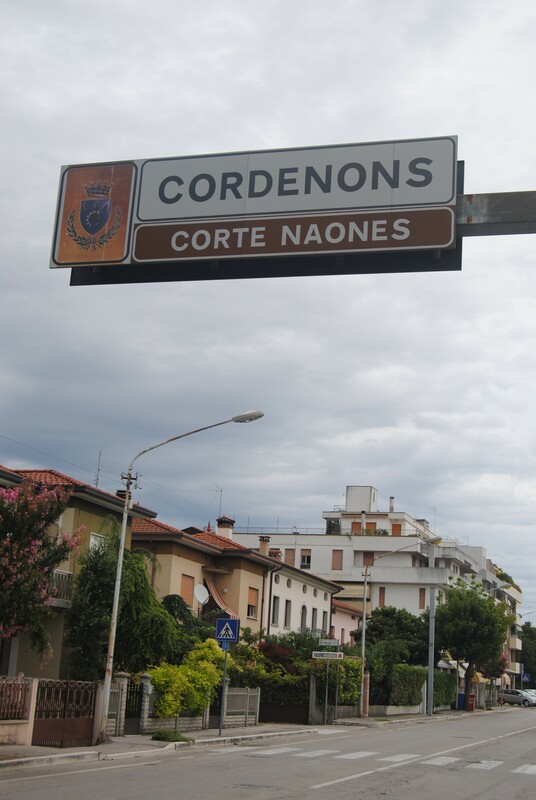 Cordenons was mentioned for the first time in a diploma of the King of Italy Verengario I. on 5th May 897. 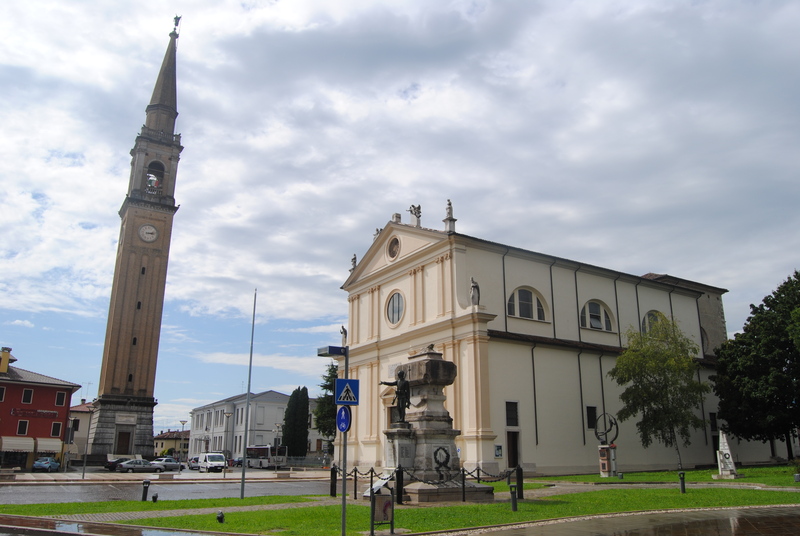 Today it is a municipality in the Province of Pordenone in the Italian region Friuli-Venezia Giulia, located about ninety kilometres northwest of Trieste and about four kilometres northeast of Pordenone. 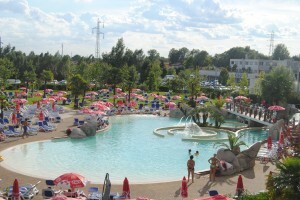 It has a population of about 20.000 inhabitants living in an area of 56.8 square kilometres. The industrial development of bigger centres is strangling the industries of Cordenons. 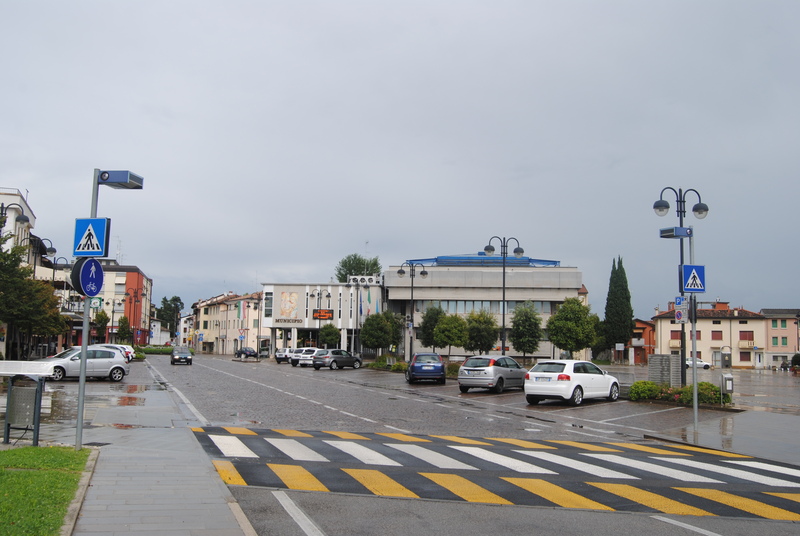 Economy relies on agriculture and stock rearing and the town is mainly used as bedroom community as workers travel to adjacent industrial centres: from Pordenone to Udine as well as Treviso and Trieste. There are a couple of cultural activities managed by the municipality, which have the scope giving life blood to the town, for example, the Philharmonic of Cordenons. 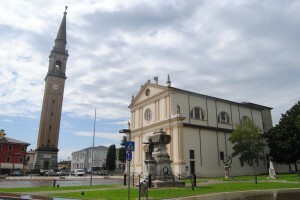 The municipality is more and more growing together with the city of Pordenone and Cordenon’s only worth mentioning building is the church Santa Maria Maggiore. If you look for “places of interest” at tripadvisor, you won’t find one single post. 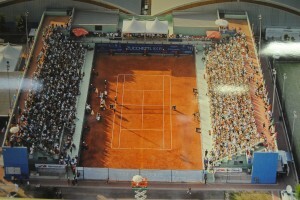 Therefore the ATP Challenger tournament might be considered as a highlight in this region. 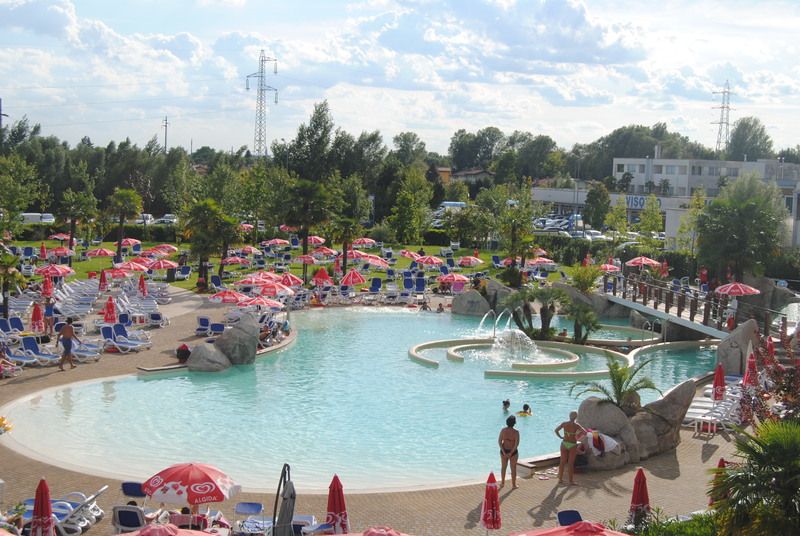 The event is held at the Eurotennis Club which is part of the wellness and fitness complex Eurosporting and was founded in 1978 by Edi Aldo Raffin. After his death in 2013, his daughter Serena has become the tournament director of the FriulAdria Tennis Cup. 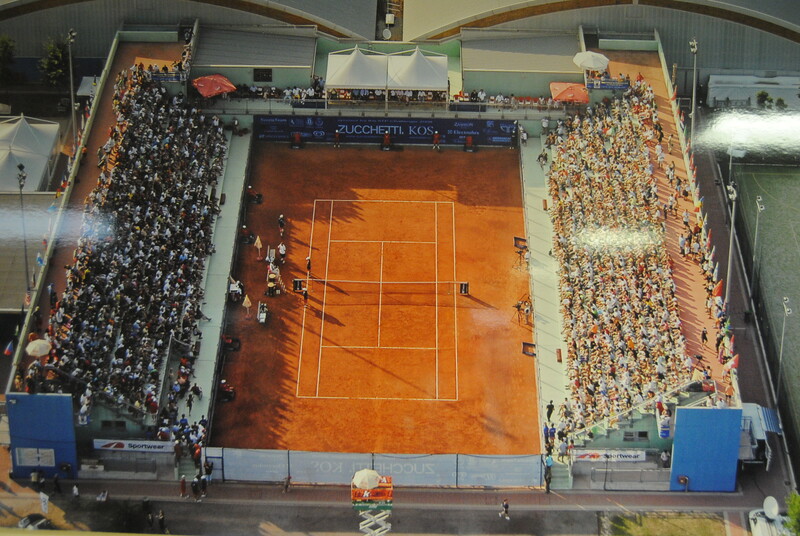 The venue comprises four outdoor clay courts as well as a centre court stadium situated next to a large pool area, which is used by the players for chilling and cooling during the week.